When evaluating your knee, we will discuss your injury with you to learn how it is impacting you and your life and any contributing factors, previous history, and recovery goals. 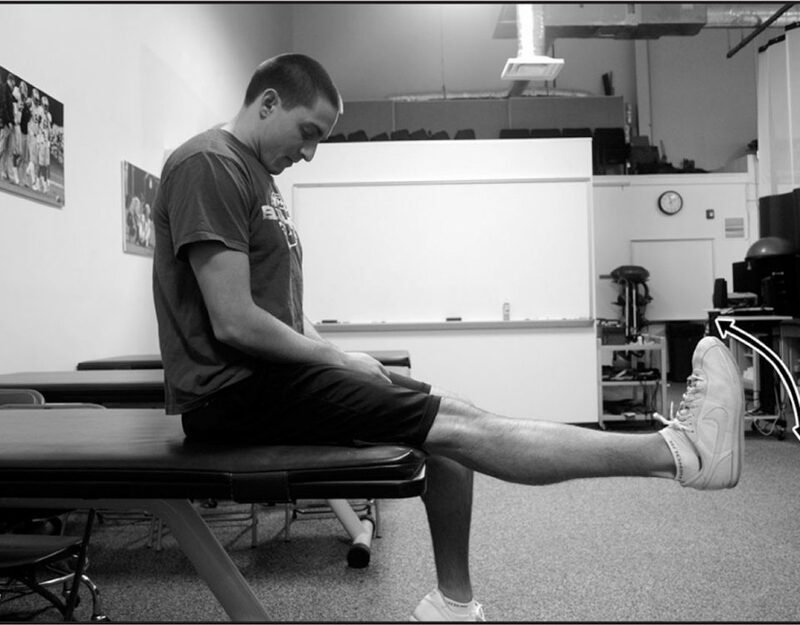 We will evaluate how you stand and walk and how your knee is changing your body position and movement (biomechanics). We will asses your feet, ankles, hips, and back as necessary to determine any compensations or contributions. 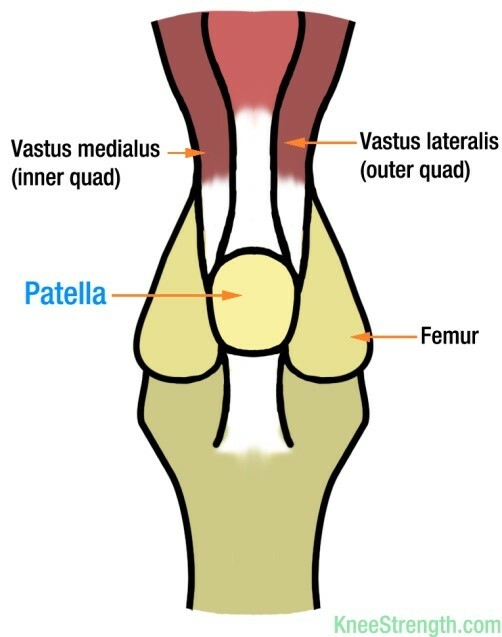 Within the knee we will assess all muscles, ligaments, tendons, nerves as necessary. Once we know exactly what the problem is and how it began, we will thoroughly explain what is going on. We want you to be an active participant in your recovery and the first step to this is understanding. 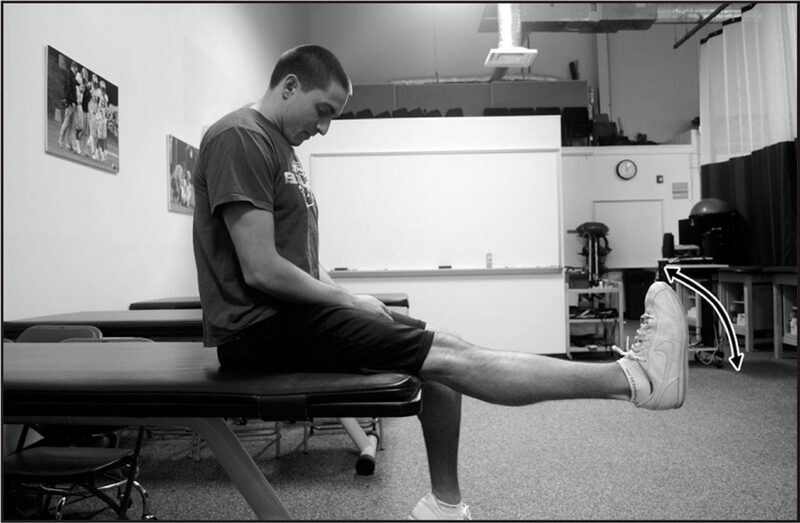 We will provide hands on manual treatment to help restore normal position, flexibility / mobility, strength and stability to the area. As needed we will provide therapies such as ultrasound, electrotherapy ( TENS, EMS, muscle stim) and heat. We will provide you with an at home program aimed at restoring function to the area that you can continue between appointments. We will provide guidance on what forms of physical activity you can participate in without aggravating your injury. Our goal is to treat the root cause of the problem to return you to your activities and keep you injury free long after your return. Tight Hamstrings or Tight Nerves…?